Magic Galaxy Entertainment has the best DJs and Emcees Cleveland has to offer. 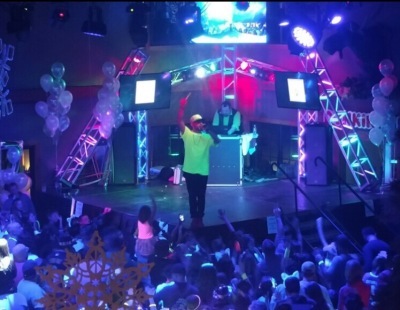 Our professionally trained DJs and Emcees are sure to take your event to a whole new level, you might even say "out of this world." 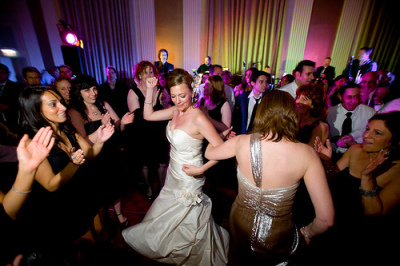 With Magic Galaxy you're not only getting a professional, qualified DJ, you're getting a true ENTERTAINER! An entertainer who will work your crowd to its fullest potential. Will your venue be naked on your day? It doesn't have to be. We can utilize all of your colors to make your venue POP! Uplighting the walls allows you to transform the reception to match your wedding colors or event mood of the reception throughout the night. You can have one color for the entire evening, or have the colors changing all night. 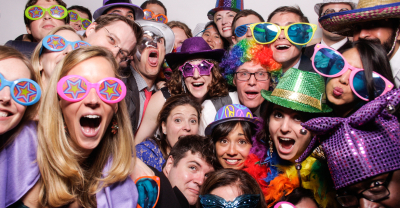 Having a phototbooth at your reception is the latest craze! Photobooth pictures are a wedding favor your guests will ACTUALLY TAKE HOME!! Photoooths are a fun, interactive way to provide your gurests with even more smiles, fun, and laughter while celebrating YOU!